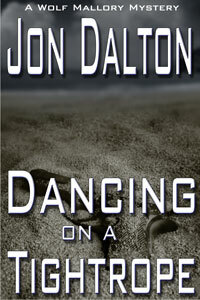 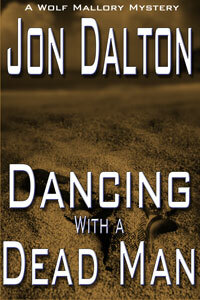 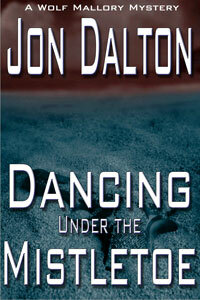 This mystery series is written by my hubby using the pen name Jon Dalton. 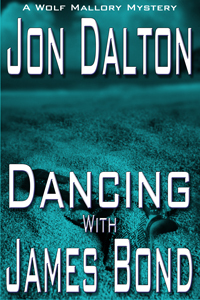 Set in in a community on the southwest Florida Gulf coast, it follows the exploits of retired military intelligence officer Wolf Mallory after his forced retirement and his accidental entry into the new career of private investigator. 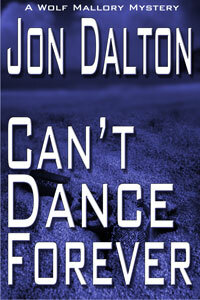 There are more books planned for this series.